Defining the Fake News Moment: Fiction, Fad, Fatal or Media Literacy Opportunity? Send us your 500-word proposal for a workshop, presentation, or showcase. Take a look at our program for the upcoming February 4th conference. Look at our confirmed speakers for the upcoming conference on February 4th. 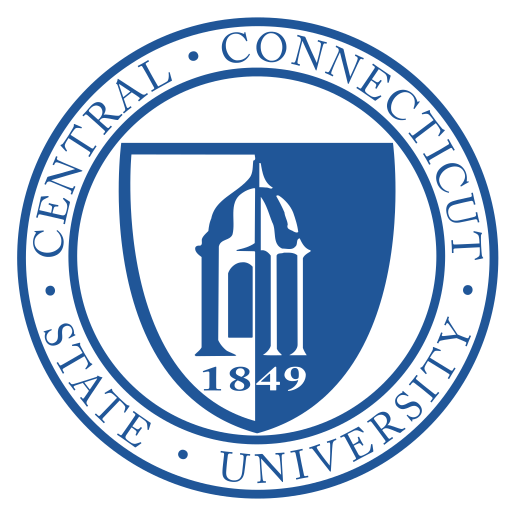 Central Connecticut State University is proud and delighted to announce the return of the Northeast Media Literacy Conference. Dr. Thomas Goodkind, Professor Emeritus, University of Connecticut founded the conference in 2003 supported by the Neag School of Education at UConn. The conference served as a vital source of community, advocacy, pedagogy, and innovation in the field of media literacy.